Want to know more? 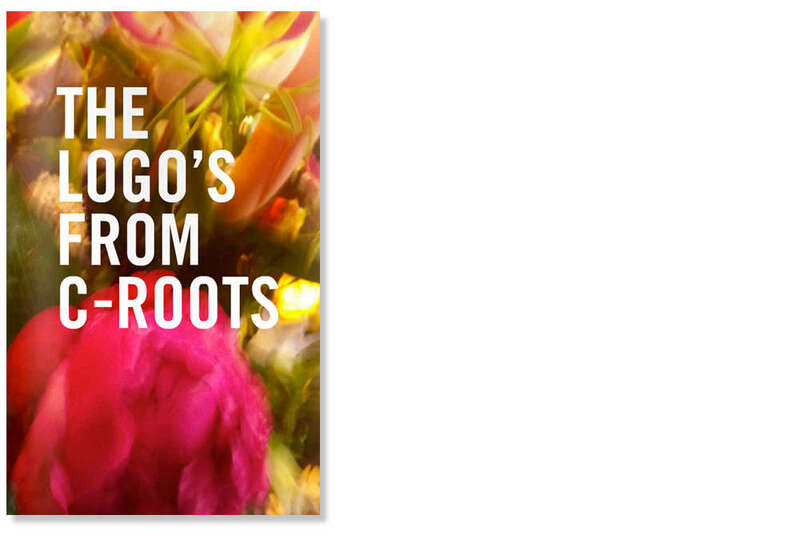 Take a look at The Logos from C-Roots or order a paperback copy for 15,- euro here. 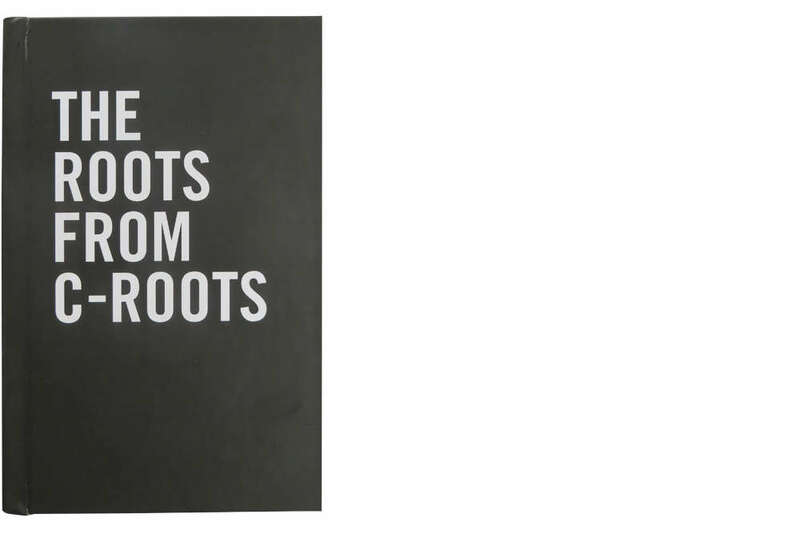 The Roots from C-Roots What is an organisation besides the obvious – a get-together of people working towards the same objective? So much more, it can be argued. Especially when you are talking about large enterprises where it’s often politics that define the outcome of a day’s work. But was this always the case? What happened to the ideals of the founder?! All those dreams in the making! And how have we veered so far from these dreams in our day-to-day operations? The roots always win. Nowadays, identity appears to be a buzzword in organizational and marketing discussions. It’s often closely connected to ‘authentic’ and used as the power drug to solve all bad things people associate with the crisis. As we believe that this crisis will continue for some years to come, it is high time to dispel this myth by showing how an identity could work for you in building a successful organization. Profit and not-for-profit alike. How to know what fits and what is out of your front-yard?! 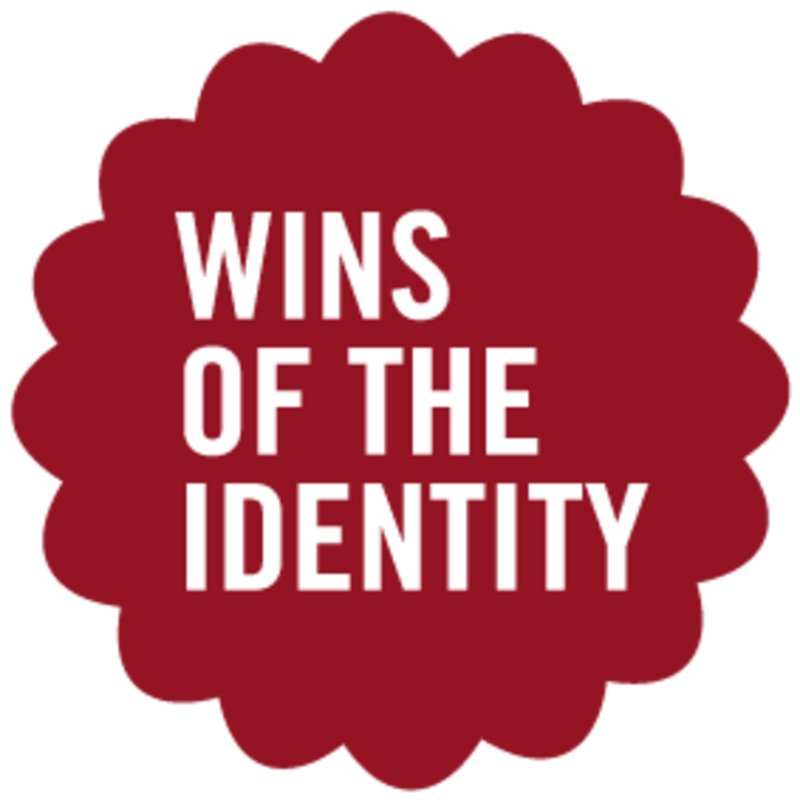 Think identity! Want to know more? 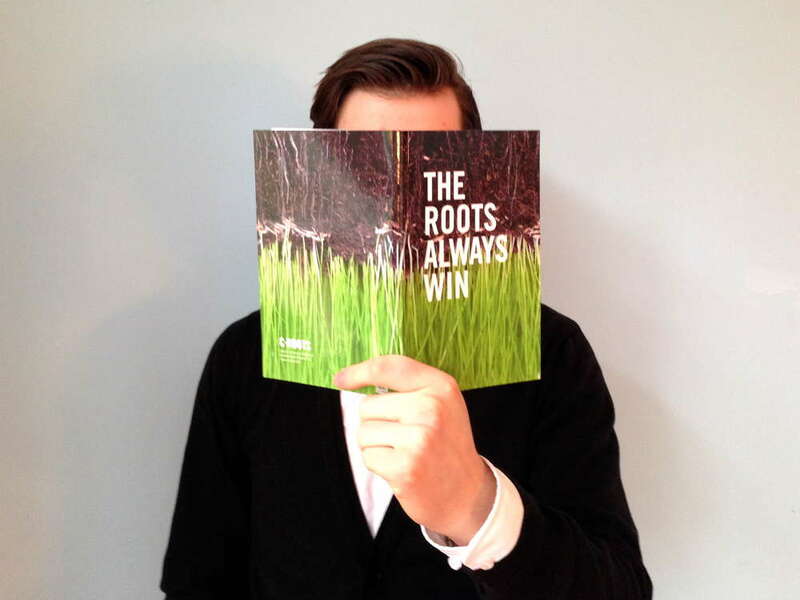 Take a look at The Roots always win or order a paperback copy for 15,- euro here. The logos from C-Roots, part 2 ‘The Logos’, is a collection of specials from C-Roots’ past and present. It includes the golden oldie, Himmelblau. There’s even the rejected logo for the Austrian ski resort Lofer, that we still want to include it because it conveys the philosophy behind the ‘roots’ so perfectly.